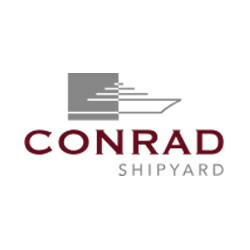 We offer you excellent quality products to the highest yacht standard, manufactured by our employees with a very high degree of product quality. We develop and produce our TILSE glass products and TIMON® products to the highest quality standards in Germany. We support you in all project phases with our expertise and many years of experience: planning, design, production & installation - all from a single source. We offer you a worldwide service by our highly qualified employees - from the first 3D measurement of the windows to the final installation of the panes. We are your expert partner for the realization of your extraordinary and unique projects. You can rely on our many years of experience in the design and production of curved and flat yacht glass. We are also happy to break new and innovative ground with the aim of turning the demanding ideas and concepts of our partners and customers into reality. 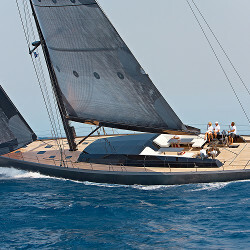 Contact us - together we set the standards in the yacht sector! 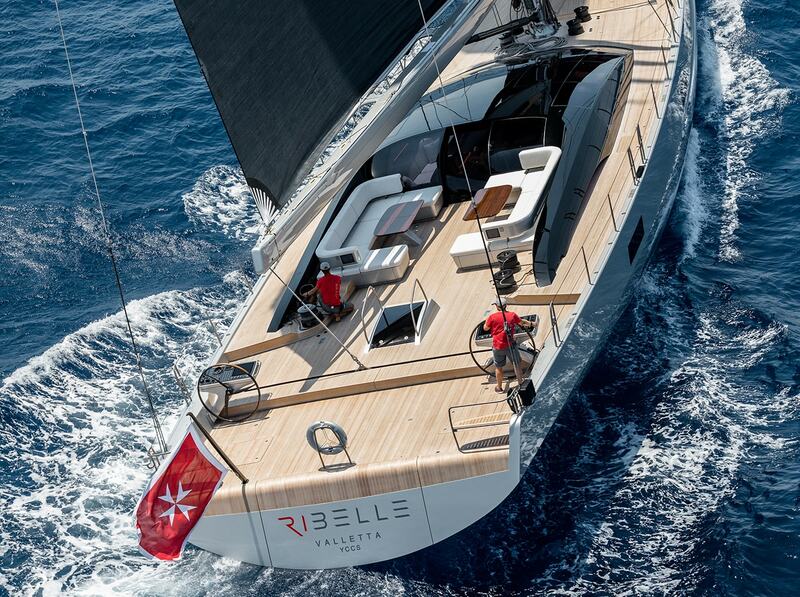 In modern yacht building, glass is increasingly integrated into the design of the vessel as a design element alongside its classic function as a window or door. 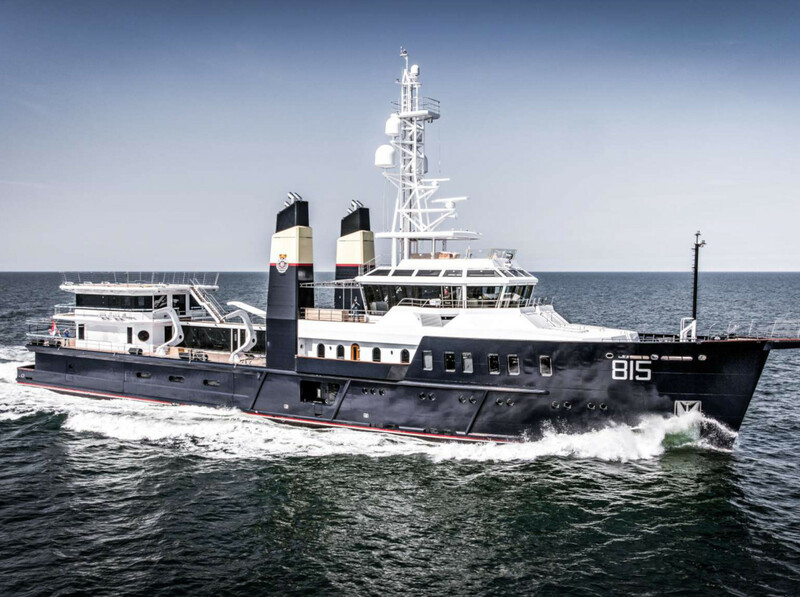 We offer designers, owners and shipyards a variety of innovative products that have proven themselves over many years on more than 250 yachts and which we are constantly developing further. Glass is also very important in classical building construction. Many architects focus their designs on the extensive use of glass as the centre of design. The glass surfaces are unique in their respective form and therefore require individual production. We offer you individually manufactured glass solutions for your project - paired with the highest quality known from the yacht sector, which we also promise you in building construction. We have been offering industrial and marine technology products since 1974. We have continuously developed our products and offer you innovative solutions for the areas of tank level measurement, monitoring and control. We also work with a specialized Canadian company that manufactures environmentally friendly antifouling systems. 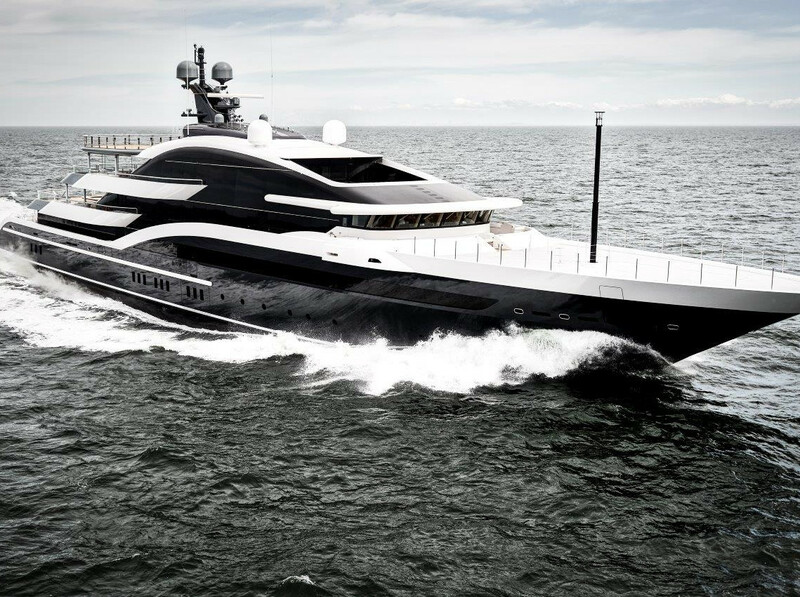 This superyacht features a superstructure with glass panes connected over three decks. In total there are 188 FORMGLAS SPEZIAL® glass panes on board. 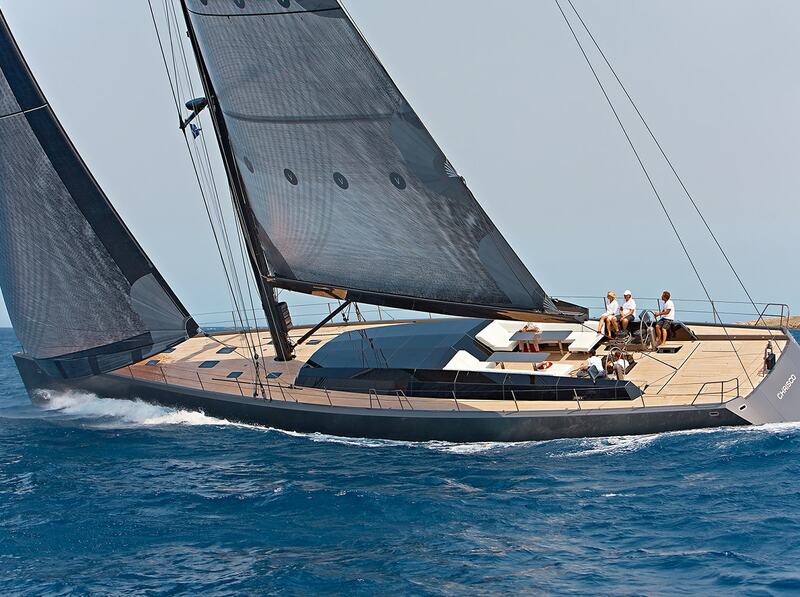 The complete superstructure of this superacht is made out of FORMGLAS SPEZIAL®. We delivered 78 glass panes, most of them are bent. 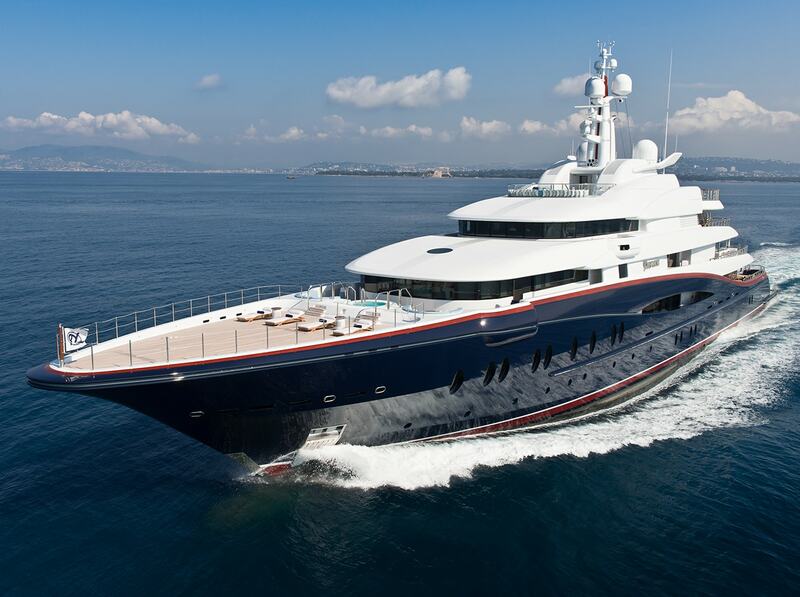 We installed 83 FORMGLAS SPEZIAL® glass panes on board of this superyacht. 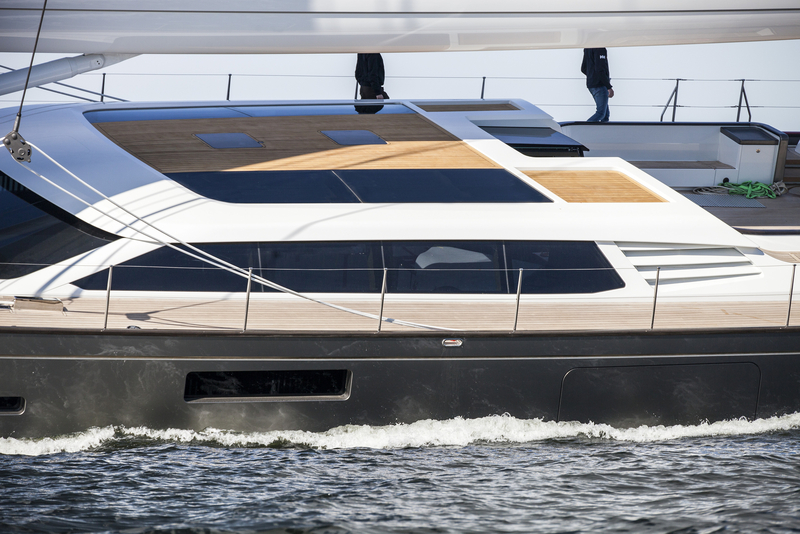 We equipped this luxury yacht with FORMGLAS SPEZIAL® glass panes. 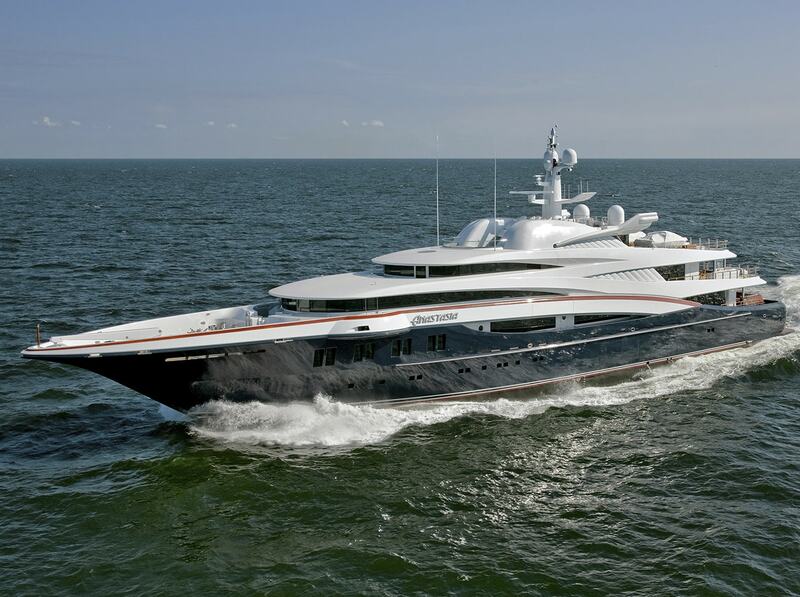 We equipped this superyacht with 313 FORMGLAS SPEZIAL® glass panes. 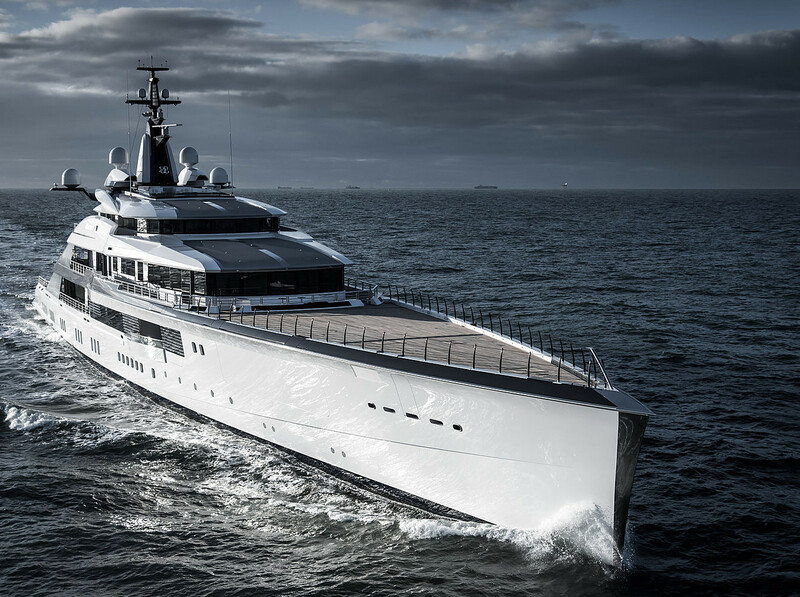 We equipped this superyacht with 109 FORMGLAS SPEZIAL® glass panes. 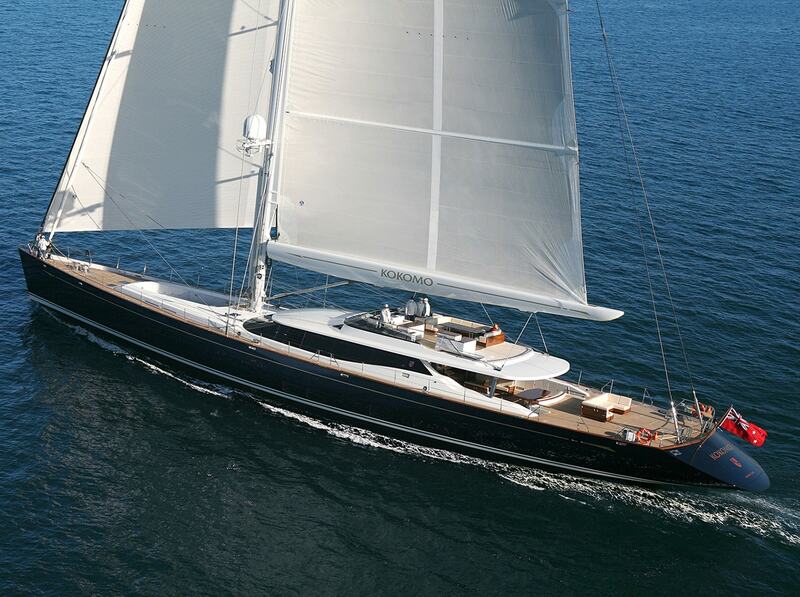 We installed 29 mostly bent FORMGLAS SPEZIAL® glass panes on board of this superyacht. 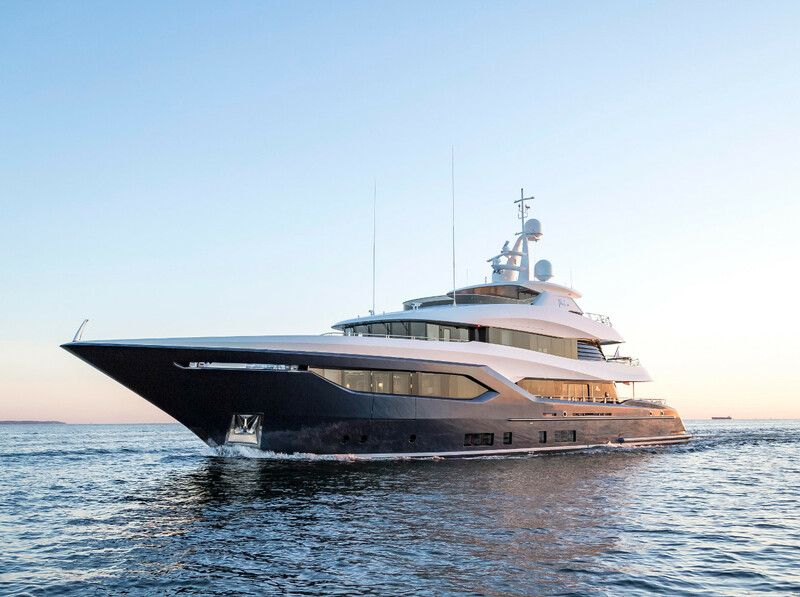 We installed 29 FORMGLAS SPEZIAL® glass panes on board of this superyacht of which six are hull windows and twenty-three are superstructure windows. 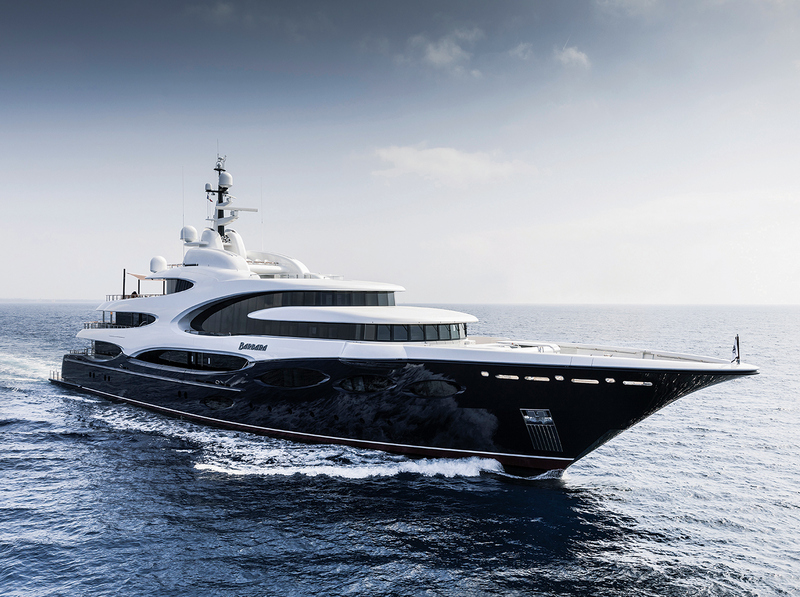 This superyacht contains 168 FORMGLAS SPEZIAL® glass panes. 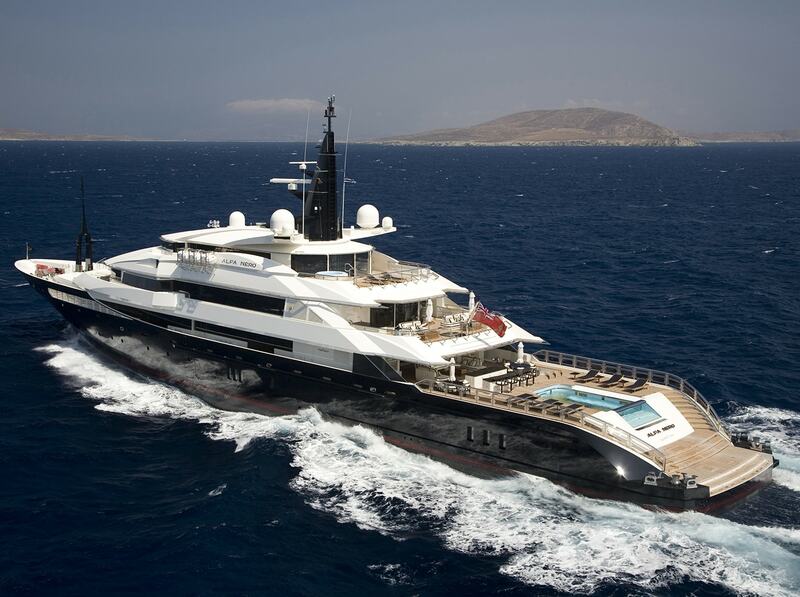 We installed 23 FORMGLAS SPEZIAL® glass panes on board of this superyacht. For the main bridge windows we delivered our heating glass MICROCLEAR®. The whole superstructure is made out of 126 FORMGLAS SPEZIAL® glass panes. 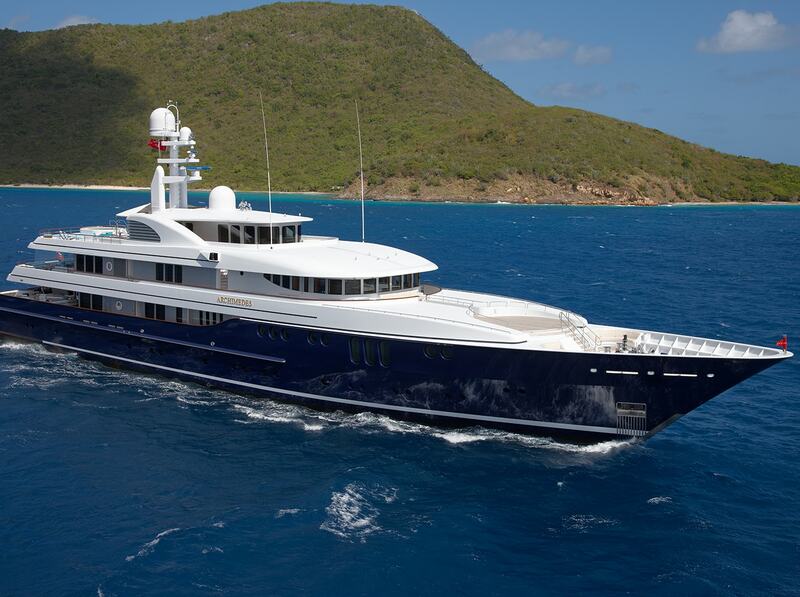 We equipped this superyacht with 147 FORMGLAS SPEZIAL® glass panes.